Real estate agents spend hours researching properties and then driving around neighborhoods with buyers. In most localities, real estate agents do not issue “buyer agency agreements” leaving buyers free to bounce from agent to agent. However, an ethical issue is raised after developing a working relationship with an agent, especially after an offer has been submitted. If that offer is declined, buyers can opt to find another agent, or to continue with the one who has put in hours working for them. However, a new offer on the original property cannot be made without involving the procuring agent. Most real estate agents work without any formal contract between themselves and buyers. However, the hours spent working with buyers only to find them defecting to another agent when it comes time to make an offer has resulted in many agents asking buyers to sign an agreement linking them to the agent for a period of time. If you signed such an agreement, go over the terms to discover when you can conclude your arrangement. If you feel it was signed under duress, ask to have it cancelled before the termination date. An agent who balks at this, or demands payment for her time, may be persuaded to relent after a conversation is held with her broker. It may cost you a small fee, or you may have to withdraw from the market for the duration of the contract. Real estate agents are commissioned. They don’t get paid until you close escrow on your new home, and often, that payment is withheld by the broker for several days. Given the precarious situation agents are in, open communication is vital for a positive working relationship. Some agents ask buyers to work with them solely, and to communicate if there is a problem in their working relationship. Submitting an offer and having it declined opens the door for buyers to move on to another agent, but it is recommended that this decision be explained to the agent. 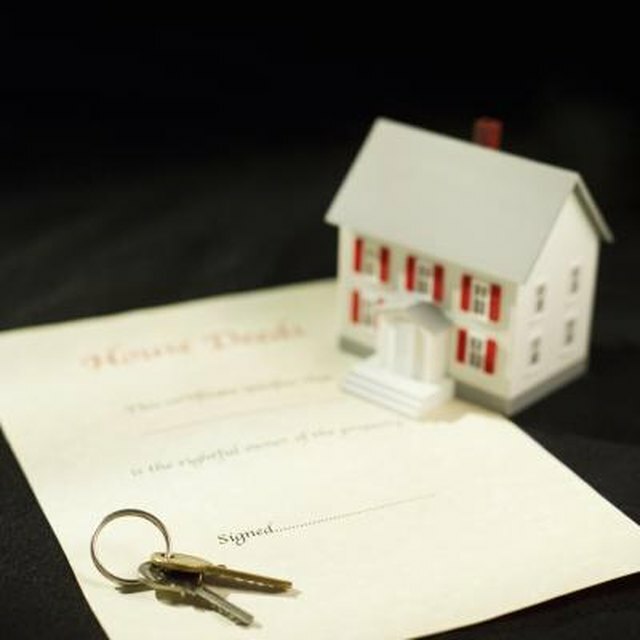 Once you’ve been introduced to a property by an agent, that agent represents you in all dealings on that property. If an offer was made and declined, and you had no contract to use the specific agent for future purchases, you can leave that agent. However, you cannot return to the original property and negotiate a new offer with a new agent without including the original agent in your transaction. The original agent was your procuring agent and his introduction to the property holds precedence. If you want to switch agents and return to the negotiating table on a property you’ve already made an offer on and were declined, speak with the agent’s broker. Tell her of your dissatisfaction with the procuring agent and ask if she’ll replace that agent with another from the company. The two agents can agree to a commission split without involving you, and you can go back to the sellers with new terms. Realtor.com: How Do I Terminate a Buyer’s Agent Agreement? Realtor.com: We Want to Buy a For Sale By Owner Property, Am I Obligated to My Agent?